Fluoride is a natural mineral that comes from food and drinks. It can also be called cavity fighter. It protects the hard part of the tooth, also known as enamel, from cavities and damages. 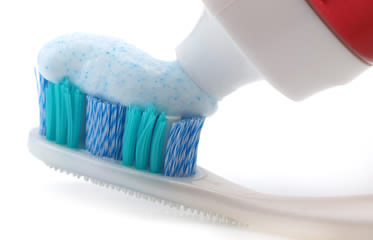 A “topical” benefit is when you use fluoride toothpaste or other fluoride products to prevent decay to the tooth. Water is the main source of fluoride. As well, look for toothpaste that is ADA approved that contains fluoride. Kids over six and adults can use mouth rinse. Your Simi Valley dentist can put fluoride on your teeth in a gel form, foam or a rinse. Demineralization happens when acids attack the enamel. Remineralization occurs when fluoride through the water and food is layered on the tooth (on the enamel layer). When is fluoride needed the most? High amounts of fluoride can be harmful, but when used as indicated it is safe. Be careful of young children using fluoride products.